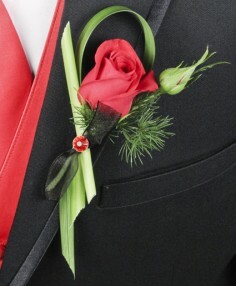 Don't forget the boutonniere! Sure, prom season is overwhelmed with all-things girl, but it's a big night for guys as well. 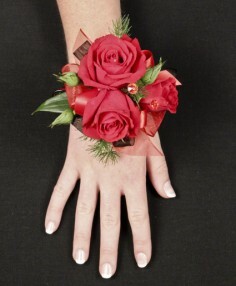 DEEN'S 15th ST FLORIST in Gulfport can help you choose the right flower boutonniere for your special date. 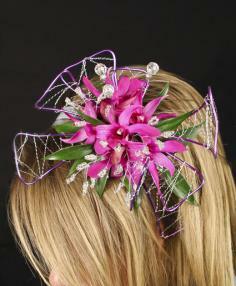 No matter what you're style or budget, we can help!